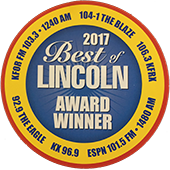 At Andy’s Appliance Repair, we want to keep our customer base informed about when it might be time for oven repair service, or even time to buy a replacement. 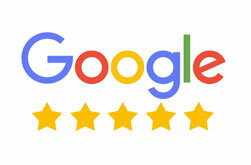 As evidenced in some customer testimonials in our last post, we will always charge you a fair price. So we will tell you if the problem is fixable or not. In today’s post, we will be looking at some common problems and causes that may require oven maintenance work. If you wind up constantly trying to repair the oven yourself, well it should come as no surprise that it may be time to replace it. However, it may also be the case of needing another set of more seasoned eyes on the job, to effectively diagnose the root cause of the issue. 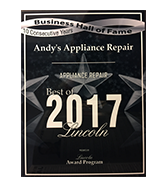 We excel at exactly that here at Andy’s Appliance Repair. If your energy bills are suddenly spiking, it might be time to consider getting a technician for oven repair, because it may have to do with your oven breaking down and becoming less efficient over time. You might live in a house or condo that has had the same oven for decades. That isn’t necessarily a problem (in fact it can be quite handy to have a few old ovens laying around the basement, especially when it is pie baking time come Thanksgiving and Christmas), but newer models have a lot more functionality and are typically roomier as well. Not to mention you will most likely be saving money on your energy bill, as they tend to be much more efficient. Shock among all shocks. If your oven is busted it’s probably time for a replacement, but what if it’s not actually broken? It could be a simple fix such as the AC power isn’t flowing through the outlet, a burned wire connection, or even a defective thermostat. 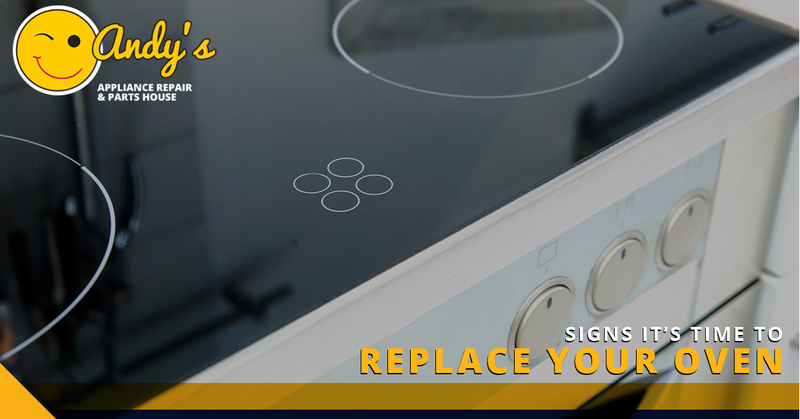 That’s where the kitchen appliance repair experts come in, we will diagnose the problem and give you a fair quote. It just might be the difference between hundreds or thousands of dollars coming out of your checking account. 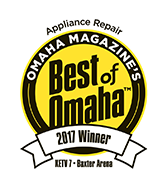 If you are finding that one side of your casserole is still luke-warm while the other has been burnt to a crisp, you might want to call your friendly appliance service center in Omaha, Lincoln, and the surrounding regions. It might be something as fixable as the air circulation duct being clogged, but you would have no way of knowing that for sure unless you knew where to look. Hint: we know where to look. This isn’t the end of the world, and usually there is a very affordable solution which our technicians find. It could be a defective door switch, a defective control board, or something completely different! Remember, we stand by our work by providing a 1 year part & labor warranty for the work that we perform an all C.O.D. appliance repairs. Oven repair is just one of the many appliance repair services we provide, so we would love if you gave us a call!